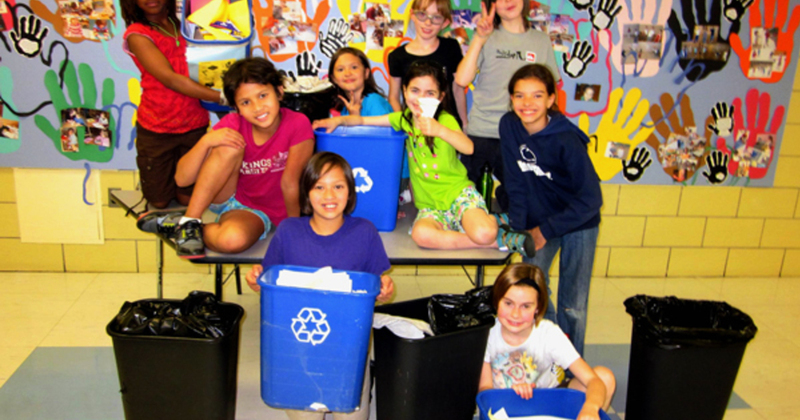 The City Schools Sustainability Challenge–which puts Baltimore public school students in the lead in implementing environmental action projects at their schools–is the featured project on GiveCorps.com. Your donation to the Sustainability Challenge will help us reach our goal of funding projects in 50 schools in 2012. Better yet, Constellation Energy will be matching all donations dollar-for-dollar, so your gift will be doubled! From school-wide recycling programs, to rain gardens, outdoor classrooms, and composting and energy conservation projects, Baltimore students are leading the way in making their schools greener.